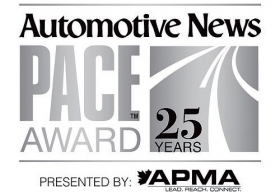 Fourteen suppliers received 15 Automotive News PACE Awards this year for innovations that have entered the market and are delivering measurable customer benefits. Already, suppliers are making a pitch to be considered for 2019 awards. The PACE Awards will mark their 25th anniversary next spring, with winners announced April 8 in Detroit. Applications for the 2019 awards are being accepted until Sept. 5. Finalists will be announced in October. This year's awards went to innovations across a spectrum of vehicle technology, manufacturing and engineering activity. The 2018 awards recognized innovations in advanced safety, improved vehicle communications and lighter-weight parts and materials to support the global drive to electrification and better fuel economy. Awards went to Valeo for a high-resolution laser scanner that detects road obstacles on the Audi A8, and to Magna Electronics for an artificial intelligence-based angle detection technology that lets Ford F-150 drivers back up a trailer without jack-knifing. In addition to this year's 15 PACE Awards, two 2018 Innovation Partnership awards went to Audi AG and General Motors for technology advances they achieved by collaborating with suppliers. Audi was awarded for its partnership with Continental on a safety domain control unit that combines passive and active safety management into a single controller. GM was awarded for developing a driver-state system in partnership with TK Holdings Inc., a technology for the Cadillac CT6 that determines whether a driver is drowsy or distracted. Innovation:To help reduce driver distraction for motorcyclists, Bosch has combined infotainment and instrumentation into a single product. 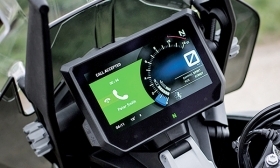 Bosch's integrated connectivity cluster allows bikers to connect two helmets with music, smartphone and navigation instructions, with all functions accessed via handlebar controls, lowering distractions and increasing rider safety. 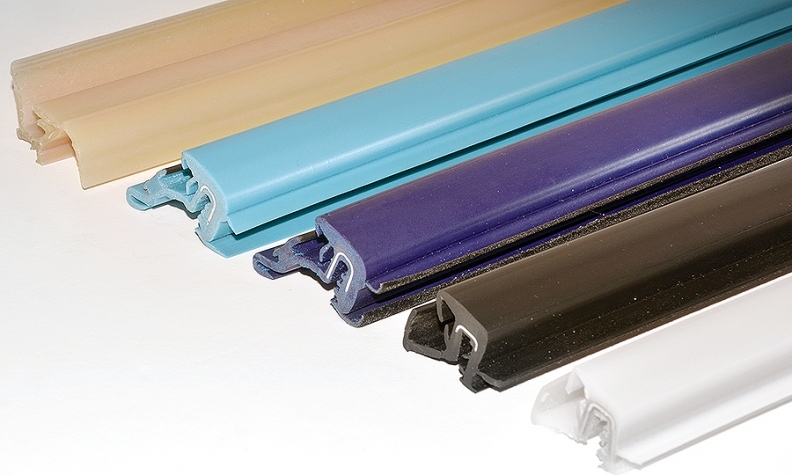 Innovation: Cooper Standard's Fortrex material — the seals around the door frame and window glass — uses a new chemistry to reduce weight, improve sealing and resist deformation and damage from the sun. Advanced sealing properties have allowed manufacturers to lightweight related components, which improves carbon emissions. Innovation:Higher heat from brakes and axle oil causes the seals that keep the lubricant inside of semi-truck axles to fail. 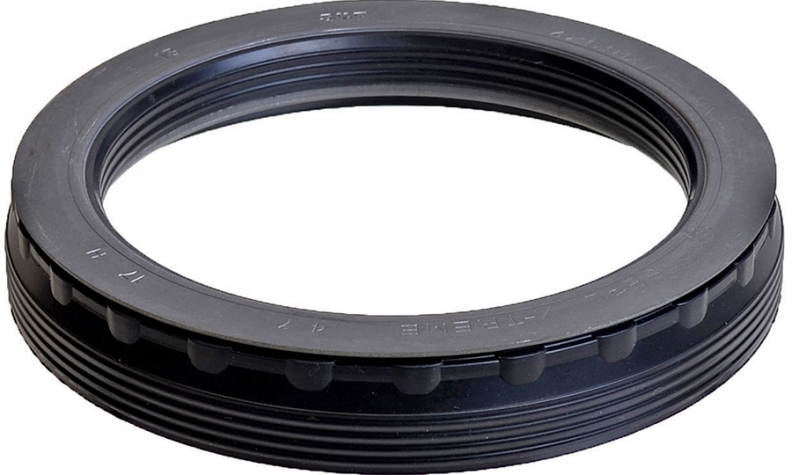 SKF engineers created a new type of rubber for the seal that effectively doubles seal life. Innovation: Strattec's patented overhead spindle power liftgate enables automakers to replace the power struts commonly used to open rear liftgates, improving design and visibility. The mechanism is concealed in the roof rails and protected from the environment. 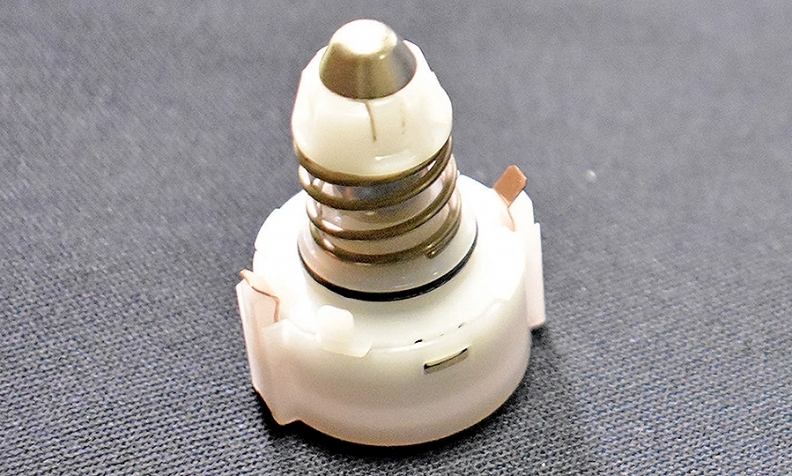 Innovation: Toyoda Gosei engineers combined the steering wheel damper — which reduces steering wheel vibrations as the car drives over rough roads — with the airbag module and horn electronics. 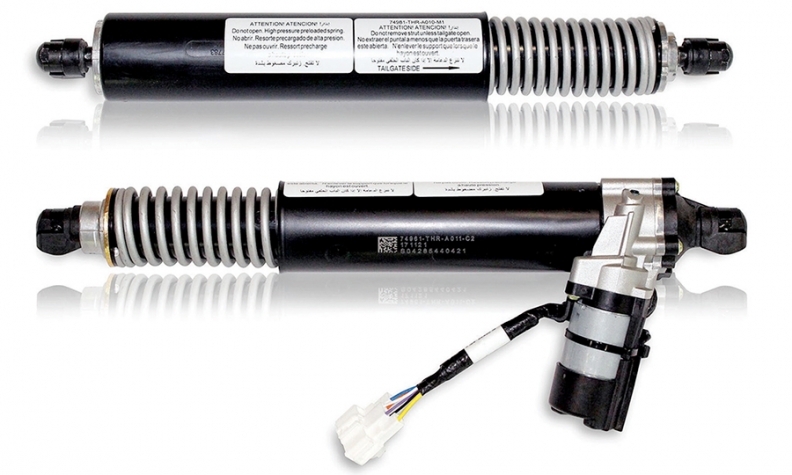 The simpler system uses fewer parts, lowers cost and is easier to manufacture. 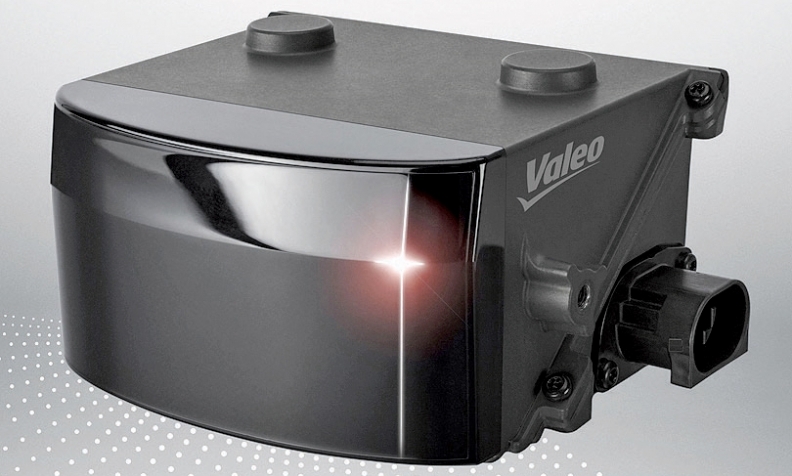 Innovation:Valeo has developed the first robust automotive-grade commercialized laser scanner to support object detection in road and traffic monitoring for autonomous driving. Using a mirror that spins at 750 rpm, Scala distributes a sharp laser spot across a 145-degree field of view to collect a high-resolution, nearly 3D view of the vehicle environment.